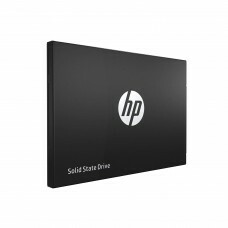 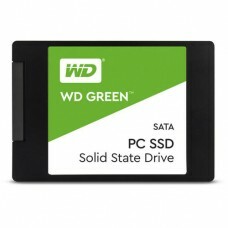 Solid State Drives(SSD) are much better and faster than HDD(Hard Disk Drive). 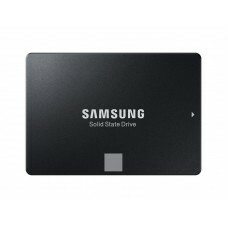 As the technology is constantly improving, we, the Star Tech company has always been keeping pace with the upgrades and updating our stock of SSDs. 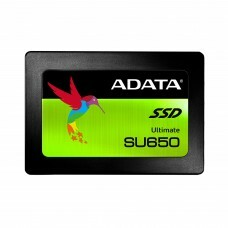 We have ADATA, Intel, Samsung, Corsair, Kingston, Transcend and many variants of SDD of different capacities ranging from 120GB to 1 TB. 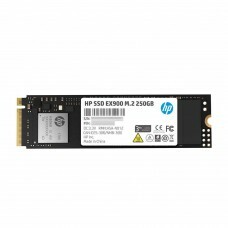 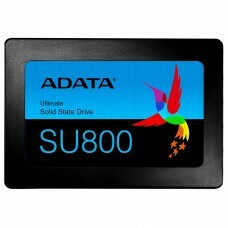 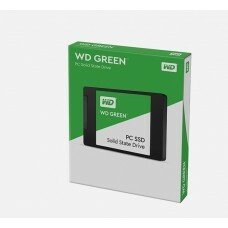 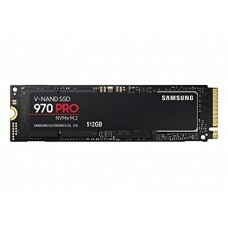 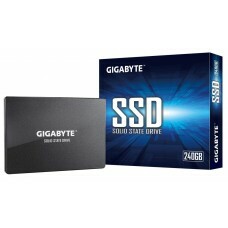 We offer the best prices of SSD, of various price range. 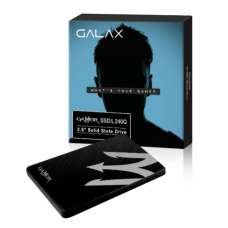 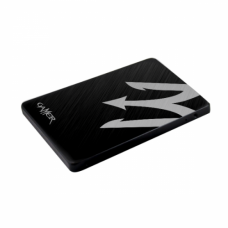 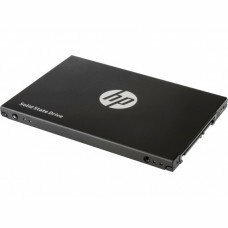 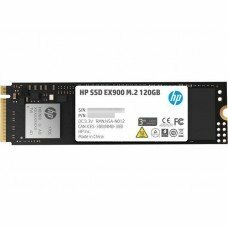 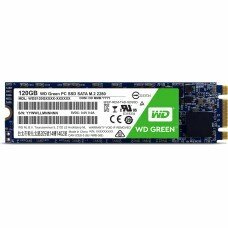 Check out the SSD Hard Disk price in Bangladesh from our site and compare the price with the local market to make sure you are getting the best SSD at the least price.